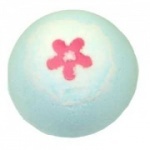 Amelia's Luxury Bath Bombs come in a variety of vibrant scents and colours, topped with sugar and glitter decorations. 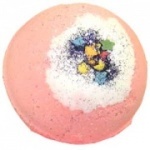 They create a luxurious and sparkling bath time treat. Luxury bath bombs are a bit special and a little different from the norm... 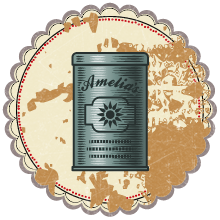 They are still the great prices you'd expect from Amelia's but they have those little extras that give them that touch of class. Each luxury bath bomb varies so take a look and see what suits you or the lucky person you're buying for! These would make a lovely gift for your loved ones, friends or just for yourself. 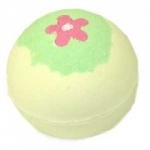 The Luxury Bath Bomb weighs approximately 160 grams.